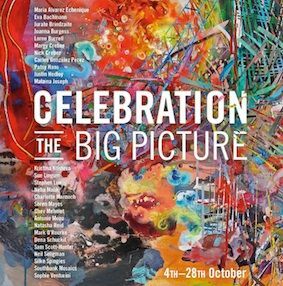 Forman's Smokehouse Gallery in East London has announced the opening of Celebration: The big picture exhibition, running 4th- 28th October. The exhibition celebrates the new work of 28 London artists, showcased in a contemporary gallery space overlooking the Olympic stadium. The exhibition, sponsored by East Village, showcases the work of the community of artists who live and work around thegallery in Fish Island and Hackney Wick. 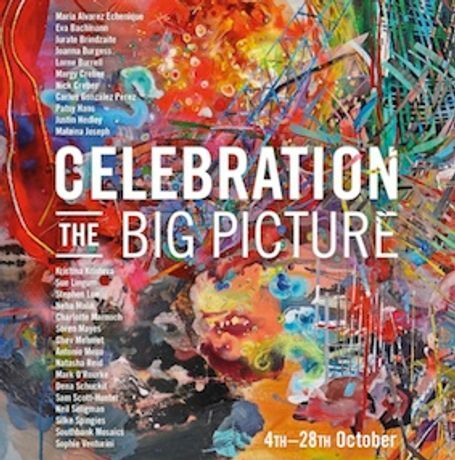 Over ten different art forms including; photography, ceramics, animation, decoupage, installation, sculpture, mosaic and painting will be exhibited, based on the theme of celebration. With inspiration drawn from the local landscape and the departure of the Olympic circus, the exhibition explores what it means to celebrate, the aftermath of celebration and the variety of ways people celebrate across different cultures. The resulting work is widely varied instyle and medium however the common theme knits together a harmonious and colourful show. The exhibition is curated by Sophie Veturini and Neha Malik, who exhibit their own work alongside well-known Hackney based artists, Soren Mayes, Nick Creber and Chev Mehmet.